In the past few years, mobile apps have been added to the already large range of communication strategies available to schools. In a recent study, schools told us many of the expectations mobile apps promised to deliver have not materialised, and it’s been discovered that large gaps exist in essential app capabilities. 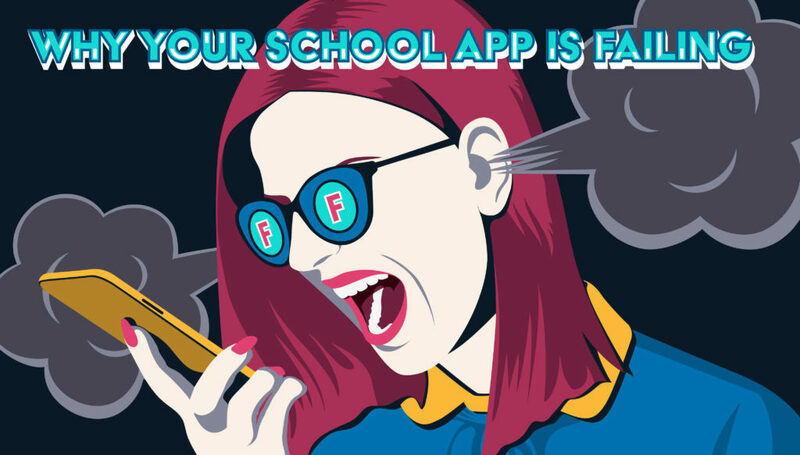 Why are so many School Apps ineffective? Educate Plus PD DAY – Poll Results on School App Privacy. The Education Plus Professional Development Day – “Riding the comms wave train for positive community engagement” held on May 2, 2017 at the Adelaide Wine Centre Has Produced Some Important Data. And Can We Just Say, the results don’t lie. We conducted live polling throughout the day, which revealed some stunning findings.